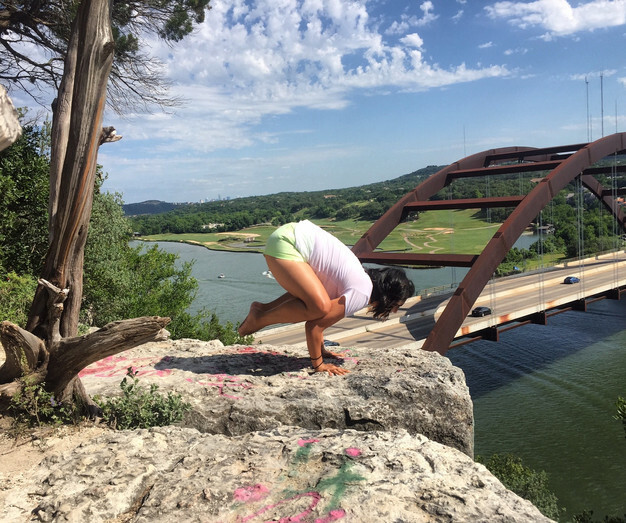 Wildway of Life = Yoga. It has helped me learn to love myself and love my body with all its imperfections. Meet Leslie. 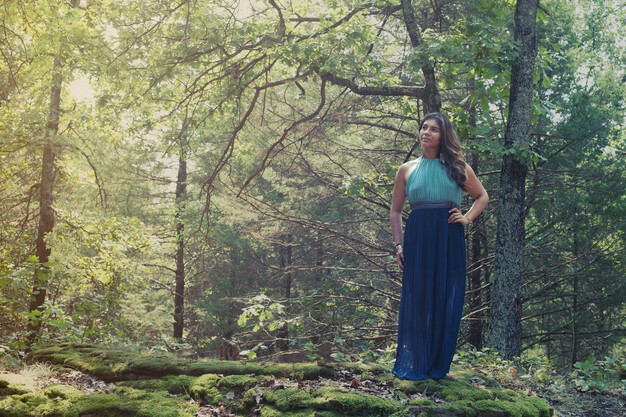 She's a full time news reporter who struggled with body image due to the pressures of fitting in in her industry. 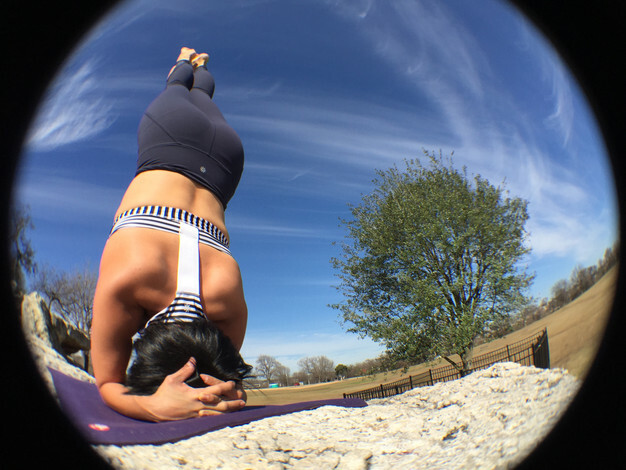 Luckily, Leslie found yoga, which helped to transform her mind and the way she views and accepts her body, just the way it is. "My Wildway of life is telling people's stories, meeting people from different walks of life, and helping people find better versions of themselves. How do I do that? By combining my love and passion for yoga and storytelling. I'm the NewsYogi. 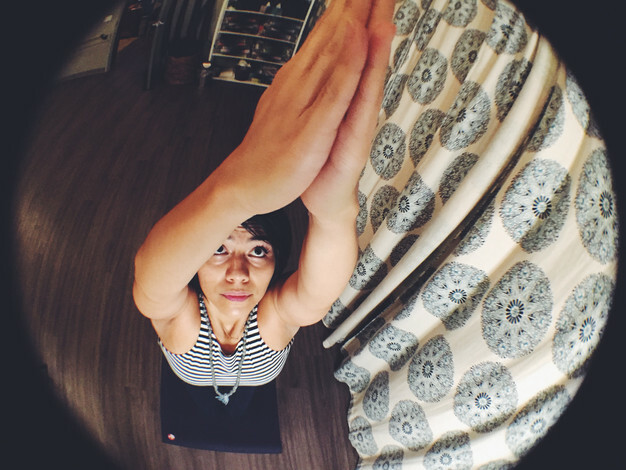 My love for yoga began in college, dealing with the stresses of school. 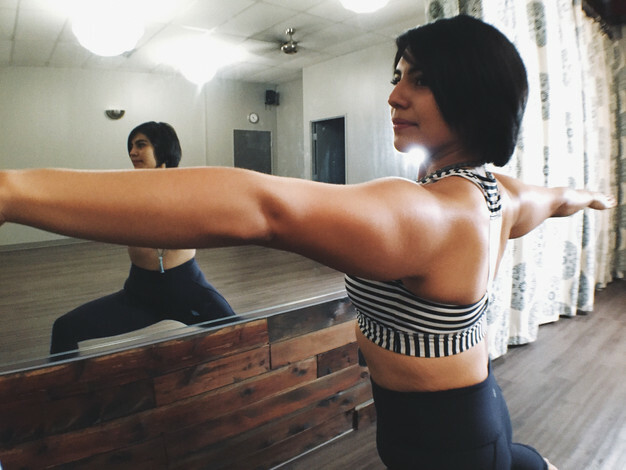 Yoga helped me learn to love myself and love my body with all its imperfections. I was studying to become a TV news reporter. Not only did I have the pressure to become a good journalist, but I also felt the pressure of fitting -literally- into the "image" of being a good-looking reporter. Since I was a child, I struggled with my body image. I still remember the first time I realized how severely obese I was. I was visiting some cousins in Mexico and my uncle owned a feed store. We were running around when all my cousins decided to have a competition on who weighed the most. So, we hopped on the scale used to weigh the animal feed. My weight tipped at just over 100 kilos... meaning I weighed more than 220 lbs. I was in the 4th grade. I felt so embarrassed, my cousins laughed and pointed, and my little 10-year-old heart was broken. I didn't understand it was really my dad's fault for not teaching me healthy eating habits. He himself was overweight with diabetes. Eventually I moved in with my mom and Step-dad and I went down about 40 pounds just based off a lifestyle change, but my body struggle and image stayed with me. Again, by the time I got to college, I was flirting between 175-185 lbs. 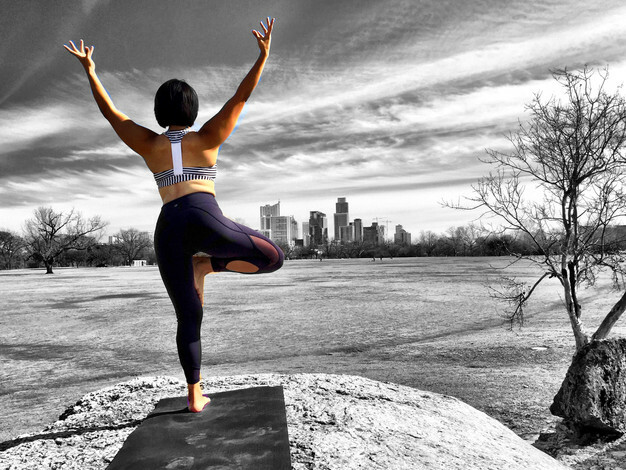 At my size 12, I knew my dream job of Dallas or a bigger city would not be possible with my looks, but yoga showed me how to be comfortable in my body. Yoga showed me everyone is perfectly imperfectly made. It also helped me see that fueling your body with foods that will benefit it, would ultimately help my self-image. Ultimately yoga helped me be a better journalist because I was able to focus on the story-telling, on the fact- checking, on seeing humanity in a way that shares other people's stories and experiences. It helped me see, I could be a badass journalist no matter what size I was. 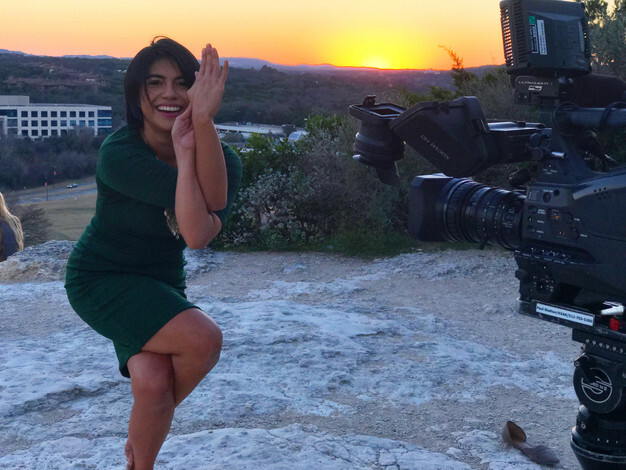 Fast forward 10 years and I'm back in Austin working as a yoga instructor, fitness instructor and a news reporter. I've dedicated my life to changing the way I see health. It's not about the image anymore, it's about your Wildway of Life, the legacy and story you want to leave behind. I want to inspire others young girls and women who were like me and so focused on their negative self-image. We are all beautifully and perfectly made. Once we begin changing the way we view health, seeing it as a way of life instead of as a diet or a fad for the next selfie or event, our lives can change. My life went from late night drinking, and fast food binging, to late night yoga sessions and chasing the latest paleo recipes. I went from a shy, insecure girl to a woman who embraces her stretch marks, who sees them as scars of a battle she's won. My life motto is good things fall apart, so better things can come into place. We as humans get comfortable in our routines, we don't like change, but change is what challenges us. Change has made me a strong woman who is not afraid to be the News Reporter who questions our elected officials. Change has made me a strong woman who is not afraid to kick off the heels after the cameras and lights are off and run around barefoot doing crazy yoga poses. Change has molded me to embrace my role as the NewsYogi. How will change mold your Wildway of Life?"